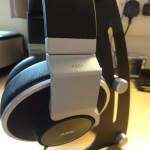 The AKG K551’s can be bought on Amazon UK, AmazonUSA and other resellers worldwide. The review will be conducted at the £150 price tag, even though they can be now bought at around £130 from certain places. 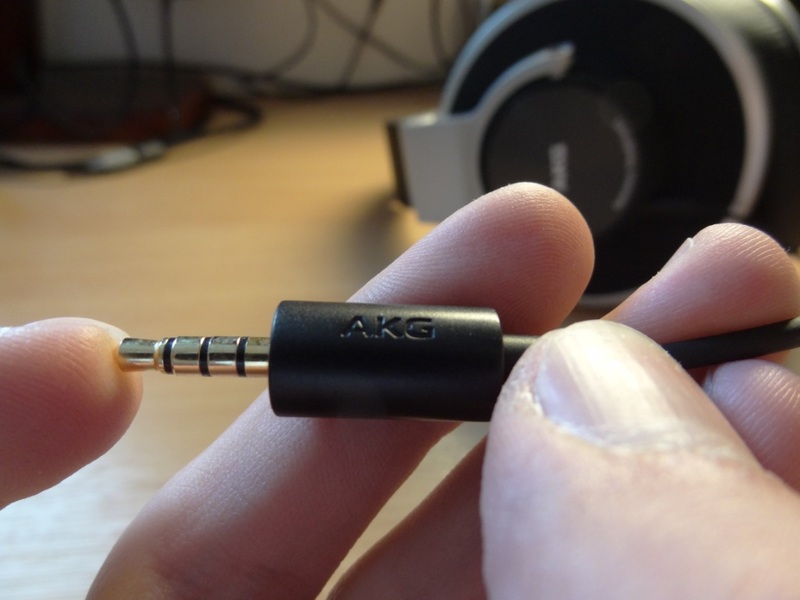 The AKG K551, is identical to its identical twin, the AKG K550, however rather than having a thicker, non-mic cable, it has a thinner cable with mic controls on it. That’s the only difference I was able to notice from reading other reviews online of the K550 and furthermore seeing the K550’s in-store. Thus the K551’s are designed with Apple users in mind, and for those that don’t want to get their players out to play/pause, increase/decrease the volume. With that in mind, I’m an Android user, and despite testing this on Apple products, where the product worked as expected, I was again disappointed that the K551’s didn’t work on Android, like a lot of audio gear that has “mic controls” advertised on it. I can confirm that on my S3 running Android 4.2.2 leak, the mic controls didn’t work at all. 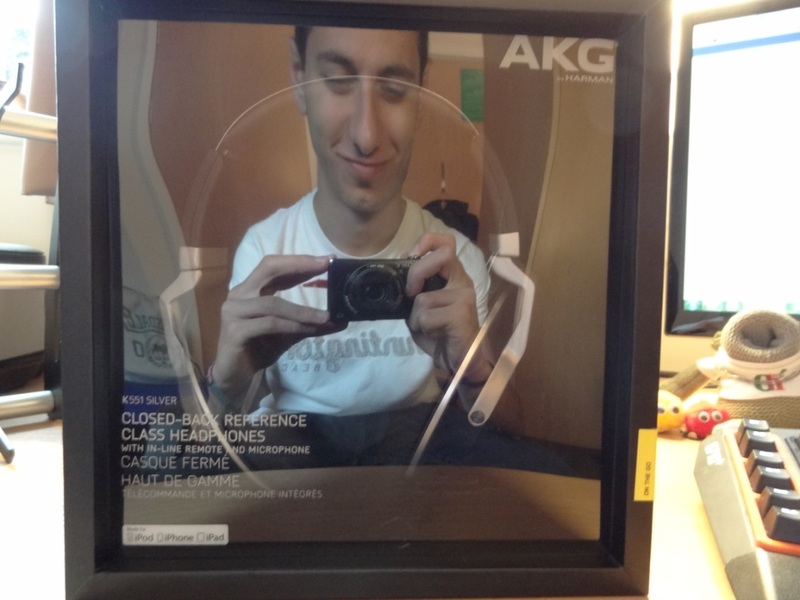 The packaging that comes with the AKG K551, seemed to be extremely excessive. It was a huge box, that was actually quite heavy and very sturdy. I personally felt as if it was a slight marketing strategy used by AKG in the respect of carrying and opening the heavy box, to then lifting up the very light headphones and saying: “these headphones are very light”. Almost like reverse psychology in some respects! 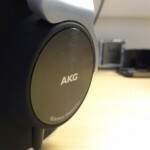 That said, if you are one to like big, strong and sturdy boxes – you’ll love the AKG K551’s box! 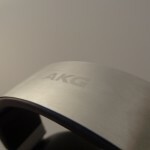 Here is where I got quite disappointed with AKG’s lack of accessories. There wasn’t even a 1/4 adapter included. I’m also surprised that there was no carrying pouch provided. These two accessories don’t really cost that much, on our end, let alone for manufacturers to include them. 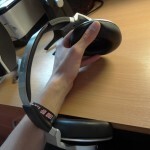 The fact that the K551’s drivers rotate, pivot and twist to a “portable” form, where is one supposed to store the headphones? In our bags? What if the frail cable gets caught on something, or we have a water bottle in our bags, next to the headphones? A carrying bag, is a must with headphones that want to boast portability, and the K551’s are definitely headphones that can be taken on-the-go; I even feel as if AKG also want users to take them on-the-go, due to their in-line mic design. In reality, one wouldn’t need a mic at home, but on the go, in the train, that’s where it is designed to be used, unlike the K550’s. Thus, the lack of a pouch and a 1/4 adapter made me disappointed. 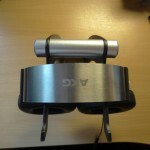 I used a Sony carrying pouch to put the AKG K551’s into when travelling. 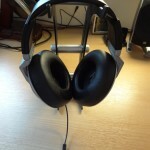 My first impressions of the headphones were positive, due to the look of the headphones and their lightweight. That said, the heavy box, the thin wire and the lack of accessories made me slightly disappointed in the overall package received. 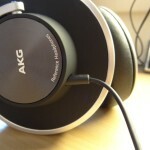 The build quality of the AKG K551’s is outstanding. When I first got them in my hands, they were so light and thus I presumed maybe fickle. However, with an interesting choice of headband, I thought to flex them quite a bit, to see how much they might withstand (not really thinking of the outcomes). They stretched really far and wide, which left me pleasantly surprised. 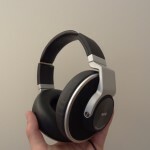 Thus the headphones themselves, seemed to me quite strong and flexible, added to their lightweight, I think the choice of materials AKG had, were good choices. 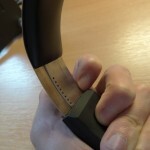 Furthermore, the excellent build quality extended to the cups, drivers and headband assembly. 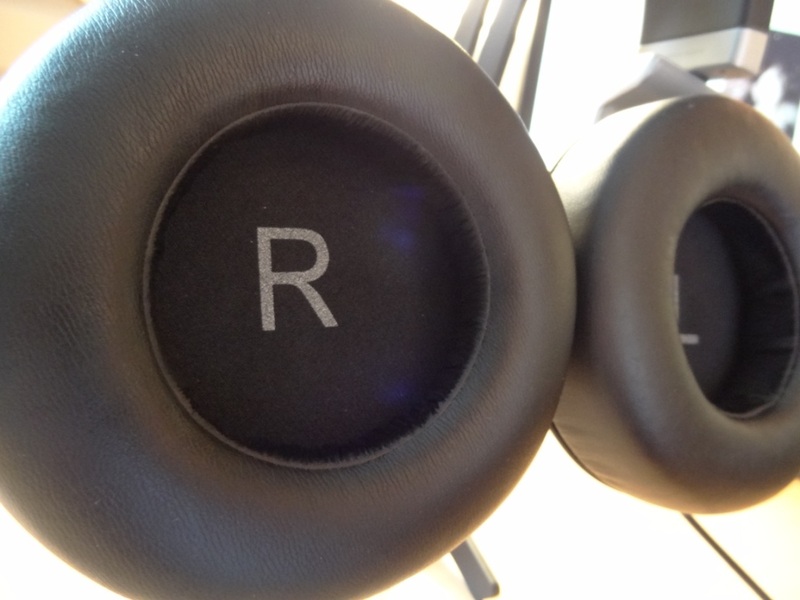 I really liked the precise annotations on the side of the headphones, giving you a perfect indication of how much they had been expanded by on each side (left and right). Adding to that, the cups and drivers were sturdy and didn’t feel loose, unlike my Denon AH-D2000’s which felt as if they can fall off with a nasty knock. With that said, I was less than impressed with the cable quality. I understand that the cable couldn’t so thick as it would prevent portability and use with an iPhone, but the cable was so thin that some earphones I owned felt as if they had a sturdier and better cable. 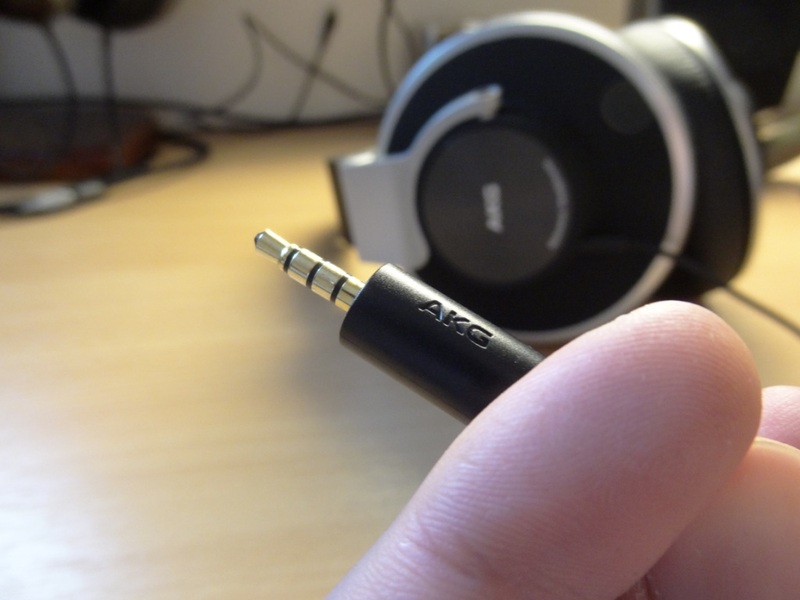 For a set of headphones, I expect a slightly thicker cable, and more so a little more practical. The wire for starters, is a fixed connection and is located on the left side driver. This means that if your phone is usually placed in your right pocket (as mine usually is), it means you’ll have a cable running diagonally across your chest. 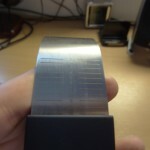 The thickness, as mentioned above was also less than pleasing. 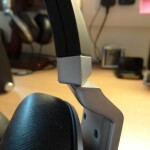 However what shocked me more than anything was the termination of the headphone. By this, I don’t mean that it is terminated with a 3.5mm straight gold plated jack, but the fact that the head of the jack is extremely large for a headphone that’s meant to be “portable”. I felt that if someone had a case on their phones, it would prevent the K551’s being connected up to it, unless the phone’s case was removed. Overall, the build quality of the headphones themselves was outstanding, however the cable let the AKG’s down quite substantially. I thus recommend looking out for that cable when using it and making sure it doesn’t get caught up on anything, in case it snaps. 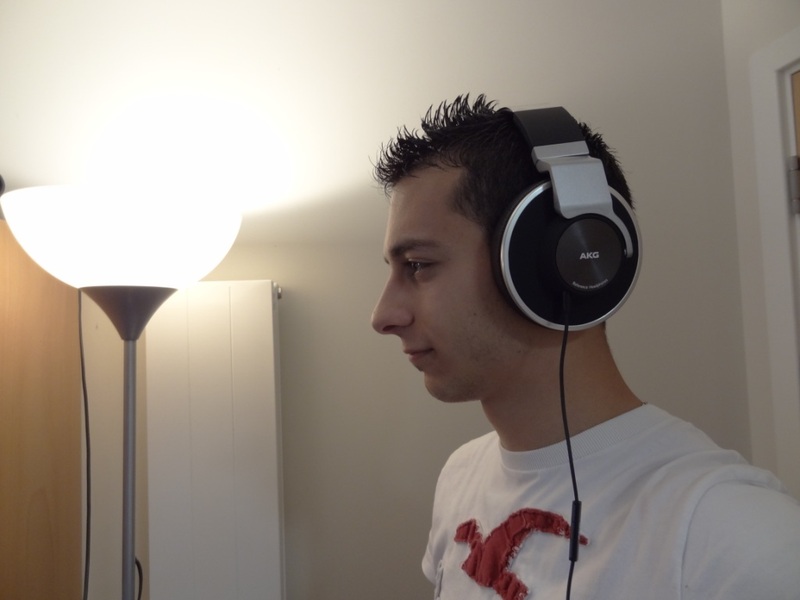 The look of the headphones is very stylish, I really loved looking at the headphones as a professional headphone used for mixing. 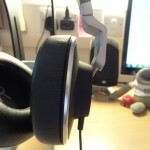 I should mention that the drivers on the K551’s are 50mm, meaning that they are extremely large. Thus it might look a little odd to others around you, but that said I’ve never really been one to care about other people’s opinions on clothes and styles. 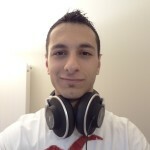 Overall, the look is very stylish and really does the headphones justice. I should mention I got the Black/Silver model and not the White/Blue one that can be found. I found that the White/Blue model looked a little cheap with its blue wire. Thus, please take my comments above for the black/silver model. 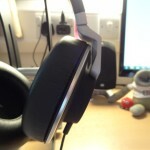 The isolation on these headphones is reasonably good, but that said not excellent for closed back headphones. 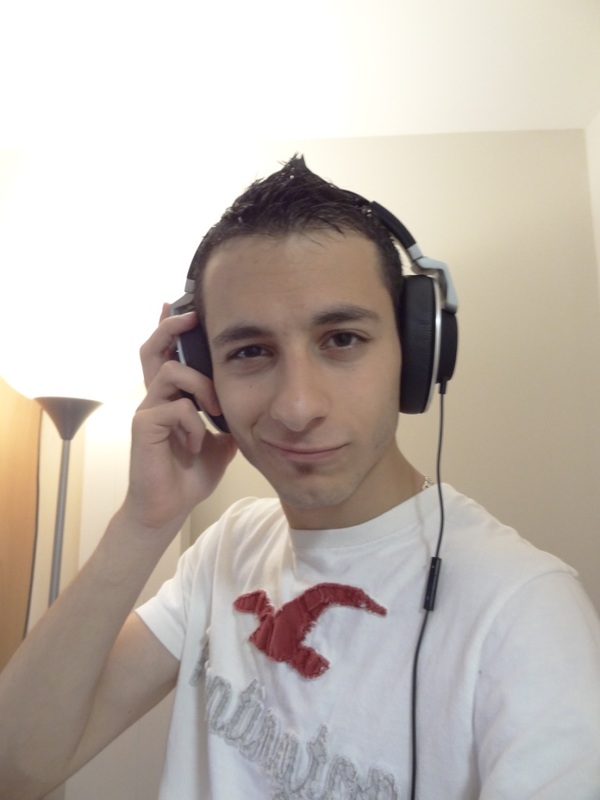 I felt as if the headphones were open-back at times, both in the soundstage and the isolation. 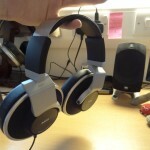 With that said, I took them on a flight with me and they isolated most of the noise, furthermore, they didn’t leak much noise outside the headphones. It was surprising to see the difference of having the drivers “open” to the air as opposed to laying flat on itself on the ground, “face down”. 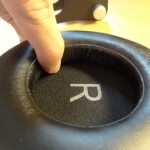 Thus slight passive noise cancellation does take place and means you get a seal when you put them on correctly. 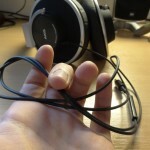 The comfort of the headphones is nice especially due to its lightweight nature, however I felt after a few hours of having them on a slight annoyance at the top of my head. This was due to the headband’s aluminium construction digging into my head. I had to re-adjust a few times and get them off for short periods of time. The pads on the drivers were also quite comfortable, but after long periods of usage also got a little hot and sweaty. I did feel that the pads were a little on the thin side, just like the stock Denon AH-D2000’s felt. 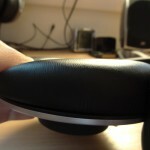 A padded mod would probably render better results both clamp wise and comfort wise, as your ear would be placed a little further away from the drivers. 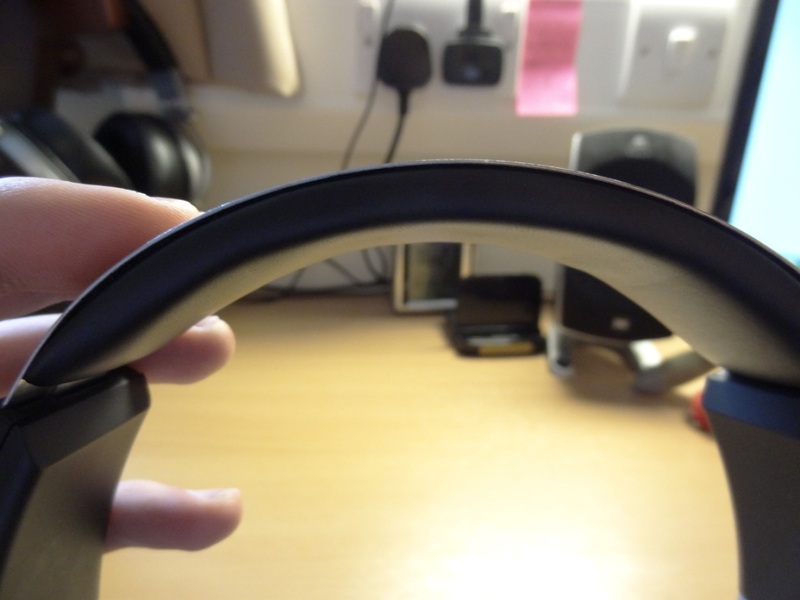 Speaking of which, the clamp of the headphones was quite nice – it was definitely more sturdy than the Denon’s were and more so felt secure for moving around in. Thus, with thicker pads, I don’t think the clamp would be as comfortable, but that’s a little compromise for the added comfort you might gain. The sound quality of the headphones denoted a neutral tone to me. At first listen, they sounded quite boring, lifeless and without any real meat behind them. 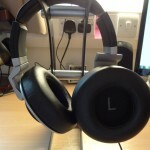 However, by listening to them for a few hours and then going back to my Denon’s or other headphones, I realised its strengths and weaknesses quite fast. 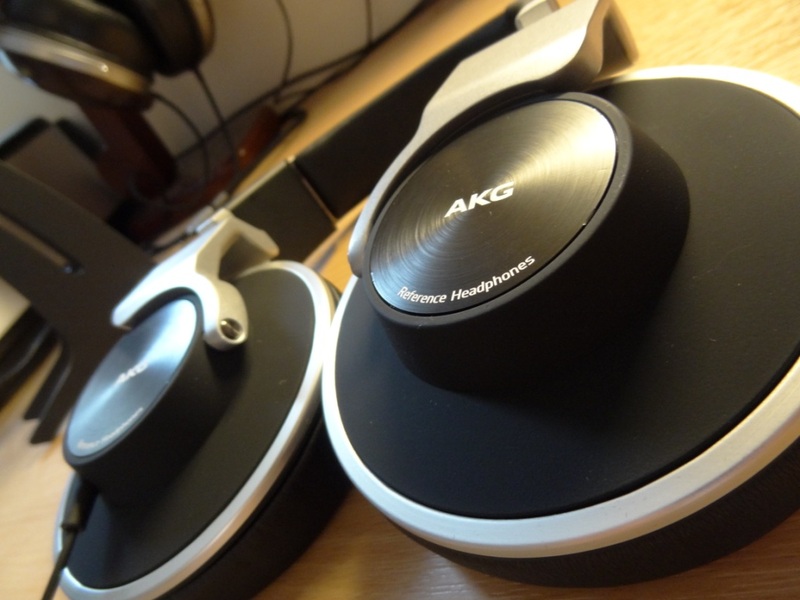 I really liked the neutral tone that AKG were aiming for and with the K551’s I feel as if AKG did a really good job, especially at the price it was being offered at. That said, there were times that I felt the highs were a little rolled off. I should also mention that the lows weren’t within its list of strengths, as they didn’t extend, nor were that present and more so when pushed the drivers weren’t readily available to provide low-end frequencies. That said, these headphones are flat/neutral sounding headphones, thus meaning I didn’t expect them to be warm, bass heavy or exciting to listen to. 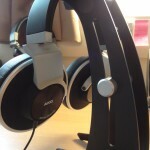 The headphones when to the test for a nice flat/neutral sound, came up on top. On a final note, I felt that the K551’s really benefited from being amped. 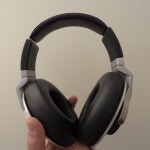 Without an amp, I didn’t feel comfortable with my S3 driving them, it felt as if the K551’s needed more power, even though it was rated with a 32ohms impedance, which isn’t as high as other headphones out there. Thus it benefitted from an amp, but didn’t necessarily need it. I greatly enjoyed listening to the AKG’s with an amp and I must say without an amp attached, my impressions of the headphones would have been a little more negative due to their lack of power, especially seeing as these headphones are designed to be used on-the-go. As mentioned above, the lows weren’t that present nor something I would really describe as the K551’s strengths, if anything it was its sonic weakness. The lows didn’t really extend that low and more so, weren’t that present with a lot of tracks. I thus felt a lack of impact and extension, however the bass was precise and reminded me of the earphones: the Audéo Phonak PFE 112’s which have great mids, but a lack of emphasis on lows. The mids were perfect. 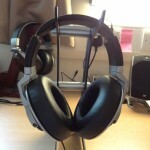 They sounded very nice and crisp, where I couldn’t really ask for more in a pair of £150 set of headphones. I really enjoyed listening to these and using them almost as a reference for mids. That said, having listened to the HD800’s I could tell there was a lot of flaws present, but that sort of comparison, especially given the nature of the price difference is quite ridiculous. Thus I was extremely happy with the mids of the K551’s and couldn’t really expect a better sounding headphone at that price range, in relation to the mids only. As for the highs, they did feel a little rolled off and thus I was a little disappointed in their sound reproduction. They didn’t really hit those high notes perfectly, but with that said, looking at the price of the headphones I was still very much happy with its highs. 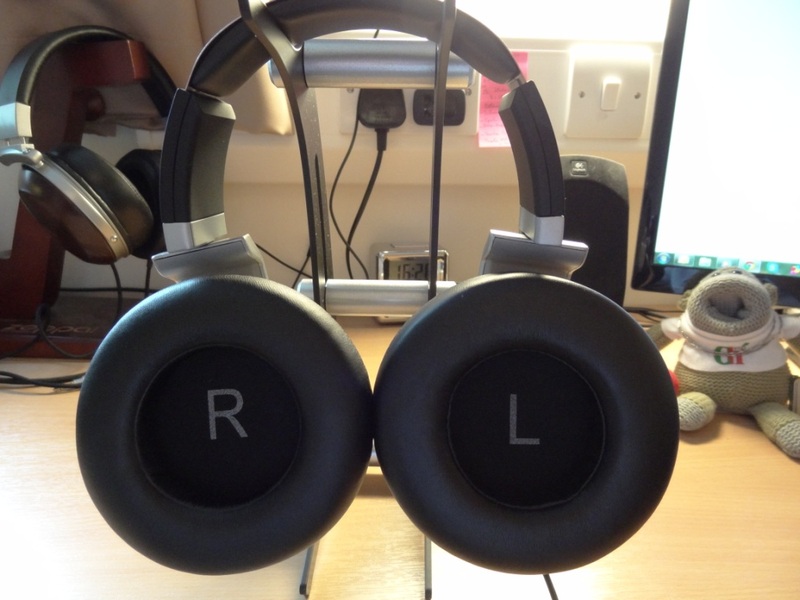 The soundstage of the K551’s was surprising for a set of closed-back headphones; to the point that I got the headphones off, and check if they were really closed-back headphones. The percussions, the imaging, the depth and width of the music was phenomenally pleasing. 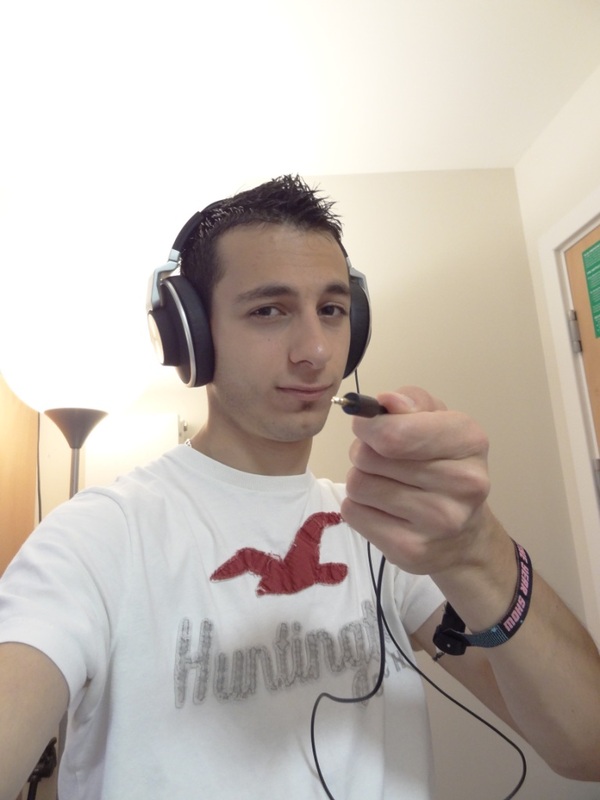 Furthermore, when tested on games, such as playing Battlefield 3, I really enjoy playing with these headphones on as it gave me a sense of being in-game whilst playing. Overall, the soundstage was incredible and the reproduction levels were incredibly high. 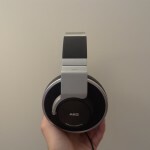 In conclusion, the AKG K551’s are a great set of headphones, one that I would thoroughly recommend for those wanting a neutral sounding headphone that isn’t that expensive to purchase. However, the headphones came with an in-line mic that didn’t work on Android and a cable that was too thin for comfort on a set of headphones. I think AKG were trying to capture a different market with the K551’s, as opposed to the K550’s, but with that in mind I think AKG forgot quite a few important pieces to the puzzle. An inclusion of a carrying pouch for example, would have been something I wouldn’t have thought twice about including as a manufacturer. Furthermore a 3.5mm jack that has a less bulky head would have also been preferred. All-in-all, the headphones are very much excellent, even though if it sounds as if I’m being overly negative about them; I just feel as if the design of the headphones could have been a little more thought out, rather than just replaced from the K550 model, with an in-line mic. 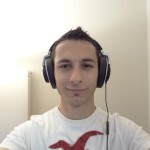 This entry was posted in Audio Reviews and tagged AKG; K551; AKG K551; review; headphones; neutral; smooth; flat on July 25, 2013 by TotallydubbedHD. I wasn’t really looking for a closed hp while currently owning a silver (t40rp) and golden (t50rp) Pawstexes (fostex), haha. 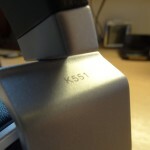 But somehow I encountered this K550 – well I am assuming they are the same. Thanks for a wonderful review however yours (so far) is the only review saying they lack in the bass department. I am still checking more reviews before I pull the plug. Got it and with a little tweak, I got the perfect amount of bass. Stock, I think you are correct – they tend to sound on the bright side – where the DBA-02 with double flange would sound very balanced in comparison. 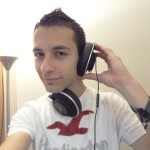 I am enjoying this headphones very much – it’s so true that they are closed but open sounding! 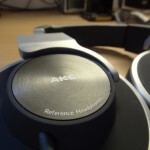 Apparently the energetic reviewer is not tuned into the fact that AKG does not create any high end headphones that has what you would describe as “BASS” extension. They simply dont do this., as the designers are trying to let you see into the music and not just feel the bass. The AKG designers want their headphones to have an analytical, clinical, and flat sound with treble extension, and that is the polar opposite of “lush” or “warm” or “thick”. 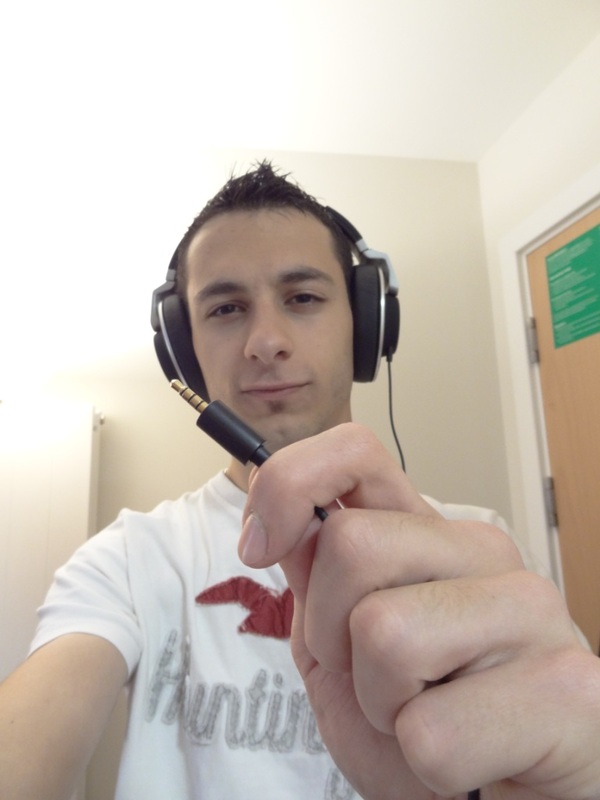 Think of it this way…….put Sennheisers on one side and AKG on the other. Their headphone sounds diametrically oppose one another. You also have to burn in an AKG at least 50 -100 hours before you will realize its sonic point of view. 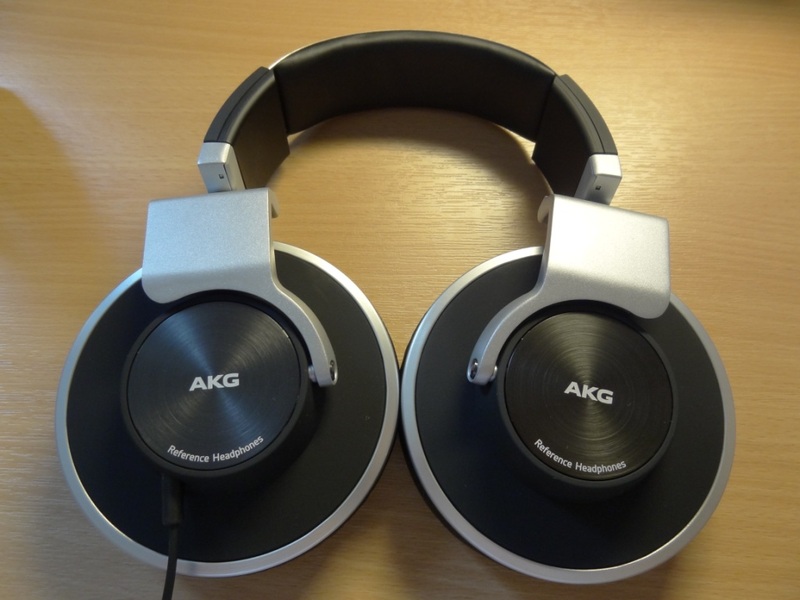 AKGs will always sound thin, brittle, trebly, and not much else the first 30 or 40 hours you use them, so, your review was explicit in discovering this, but not accurate in assessing it. So, if in the future you decide to review any more AKG “high end” cans, then do not use an I- phone or a mp3 player (junk headphone amps) and expect to get anything but hot treble out of high end AKGs……….and if you use a nice amp to drive them, then expect them to be “bass lite” till about 30 -40 hours into the listening experience, as that IS the AKG sound till they are burned in and open up..
First of all, AKG do produce “high-end” headphones. 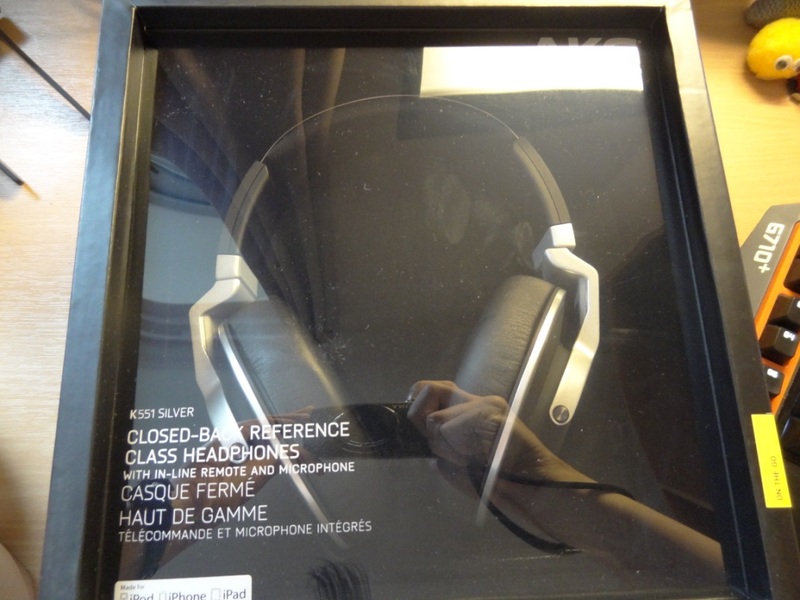 They have other headphones (and even earphones) that are deemed as few of the best money can buy. 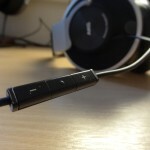 The K551 especially is a great value for money headphone. 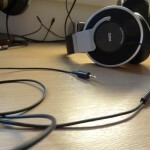 As for Sennheiser vs AKG – no they don’t. They are both aimed towards the “analytical” side of things. 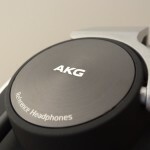 I agree with you that the AKG’s aren’t lush, warm or thick, far from it – I hope I didn’t convey that in my review, because that’s not what I was trying to say. As for burning in – I believe in the theory and gave them sufficient time – they haven’t change in over 200hrs since my review. So, I still stand behind my review as it stands. I just got a pair and my primary use for them will be mixing. Does the TRRS plug work with a standard TRS 1/4″ adapter? Did so for me, can’t see why it wouldn’t! I can’t see why it wouldn’t either. Some other people on gearslutz were saying you needed an iphone extension cable, cut the cable and then solder a TRS plug. I was like what?